(CNN) If Election Day is the Super Bowl of American politics, then the campaign ads deserve at least as much celebration and scrutiny as halftime commercials do. If Martin Scorsese made a campaign ad, it would look a lot like Texas Congressional candidate and Air Force veteran MJ Hager’s introduction video, called “Doors.” The camera follows the course of her life, from little girl facing family abuse, to her helicopter in Iraq, to discrimination she faced in the workplace. It’s a long-shot district for any Democrat, but this ad would be judged a work of art no matter what side of the aisle you’re on. 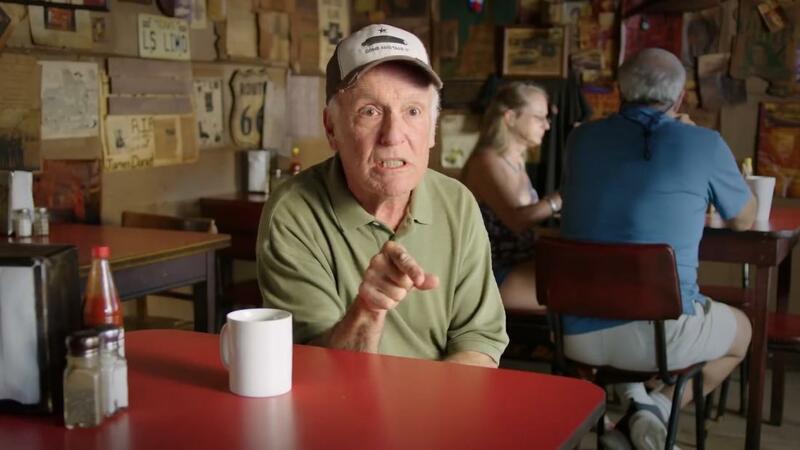 Continuing with the movie metaphor, there’s another Texas ad on the good list — but this one’s filmed by a real director. Austin’s Richard Linklater, an Oscar-nominated director, talked Texan to challenge Ted Cruz’s toughness in a relatable way in an ad for Beto O’Rourke. Alexandria Ocasio-Cortez shocked the political world by knocking off the man many people thought was a Democratic Speaker-of-the-House-in-waiting, Joe Crowley. She was outspent, but worked the district and rode a progressive wave. But this viral ad helped build the buzz and presented a defiant vision of what a young Democratic candidate could be, relying on her biography — notably not her left-wing ideology. Across the aisle, the Republicans’ closing ad doesn’t mention Donald Trump; it puts the focus on jobs and the economy, with a family story aimed at the crucial swing demo of suburban women. Left unexplained is how voting Republican will help your daughter grow into a violin-playing prodigy. 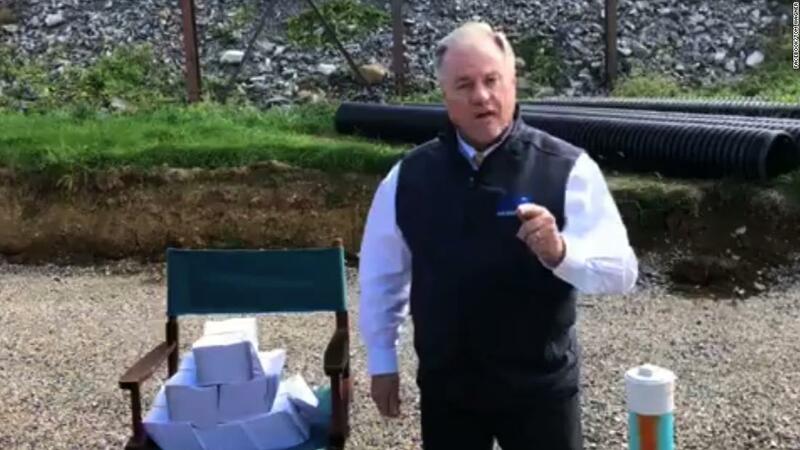 Democrat Dan Helmer decided it would be fun to try to knock off “Top Gun” in a painfully awkward and amateur bit of sketch “comedy” that Stephen Colbert slammed as the worst ad of the election cycle. I stand with Stephen. Indicted Republican Congressman Duncan Hunter wants to convince you (falsely) that his Democratic opponent is a Muslim terrorist sympathizer. Stay classy, San Diego. This one is “good” bad, at least in terms of paleo-conservative self-awareness. 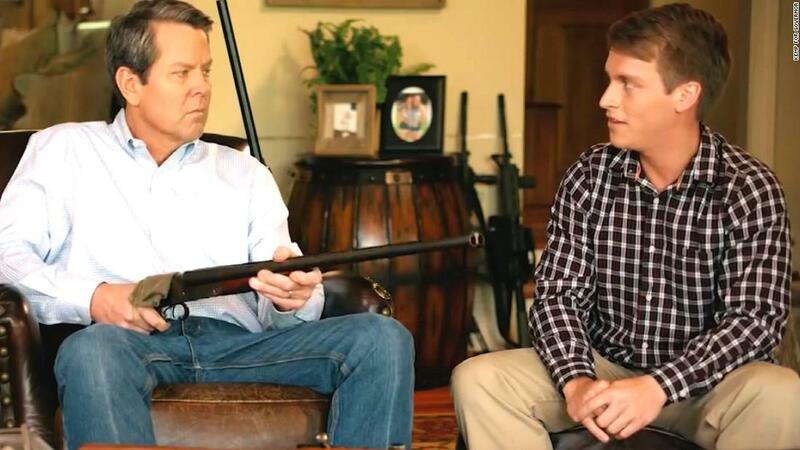 Georgia conservative Brian Kemp — the secretary of state accused of suppressing hundreds of thousands of votes — has corralled a would-be boyfriend of his daughter to repeat his campaign slogans at gun point. This is funny. If you’re the dad. For constituents, maybe not so much. Here’s one that’s painful. And ugly in its desperation for attention. But at least you can say that you’ve watched a Democratic congressional candidate from Colorado get himself sprayed in the face with tear gas to prove … something. So you say you want to tap into anti-George Soros conspiracy theories? With fear-fueled anti-Semitic tropes in cool graphics? On the Republican Congressional Committee’s dime? They’ve got you covered. Polarization can do ugly things to a person’s judgment. And that’s evident in the kind of willing self-debasement that this ad from the Florida primary showed. In it, we see then-Congressman Ron DeSantis half-jokingly indoctrinating his children in the glories of Trump. The goal was to convince primary voters that no one was more mindlessly Trump-obsessed than this Yale- and Harvard-educated self-styled populist. It was enough to help him win the primary, but just creepy and cult-y enough to give him some heartburn in the general election. 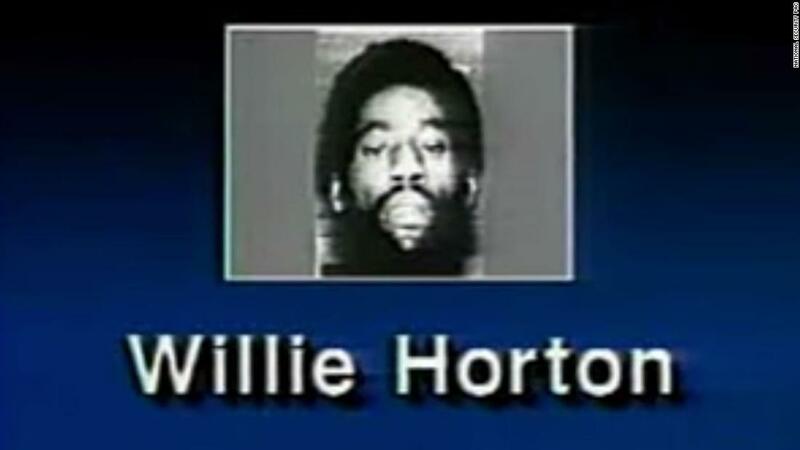 And finally … you think Willie Horton was a shamefully racist ad? Hold Donald Trump’s non-alchoholic beer as he takes things to a new low.